If you’re like us, there are few things that brighten a typically Seattley day than a strong dose of audio sunshine. 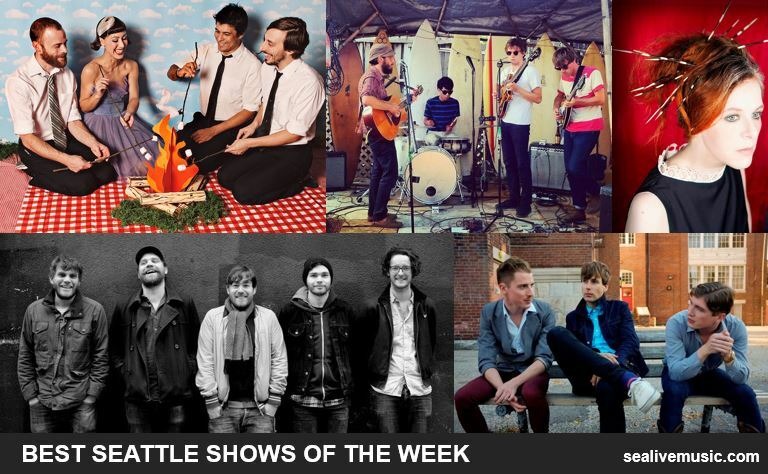 Today, we’ve been in a good place thanks to more than a few bands on this week’s reco list. If you need a quick fix, give Wild Belle a try. As usual, we’re thrilled to see some longstanding favorites like The Octopus Project, Neko Case and Nick Diamond’s Islands join the ranks of talented newishcomers like Wild Belle. Take a scroll down the list below, watch some videos and plan your week of audio escapes.